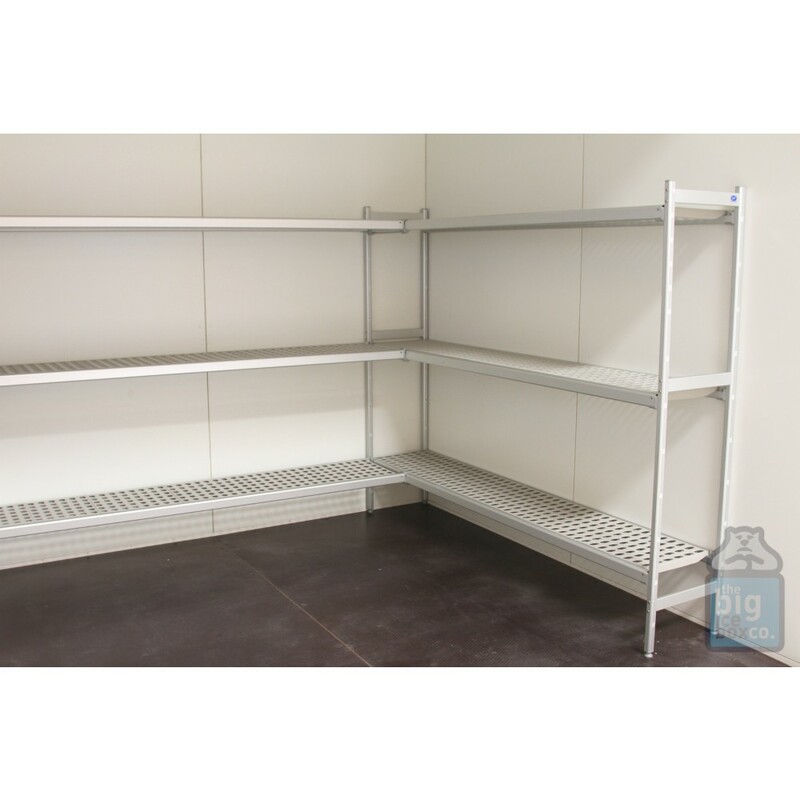 Optima Walk In Freezer 2000 x 2400 x 2000mm. 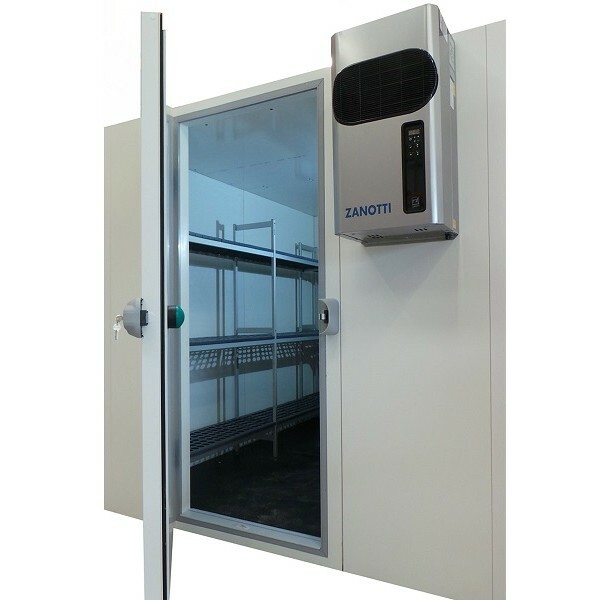 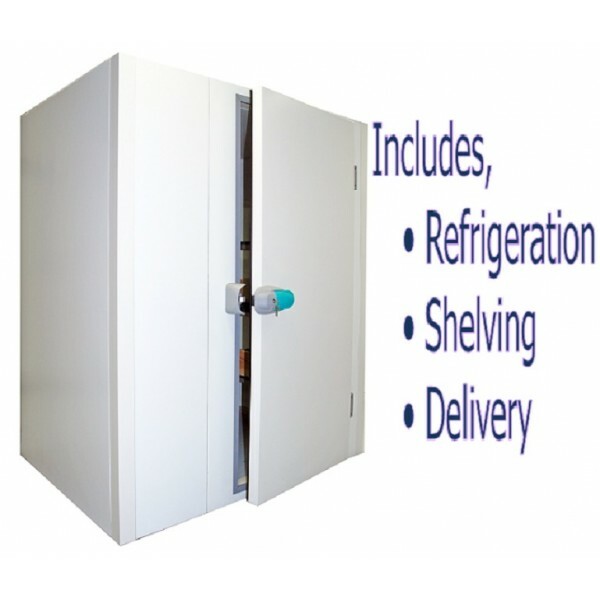 Cold room storage ideal for retail, hospitality and catering sectors. Call us to discuss your business needs.